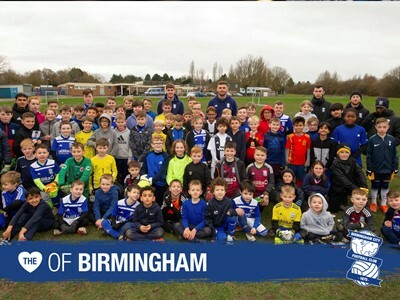 84 youngsters at the Birmingham City Community Trust Soccer Camp had the surprise of their lives on Tuesday afternoon. 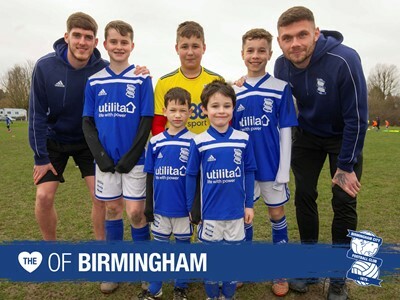 Harlee Dean and Connor Mahoney paid an unexpected visit to the February half-term football course at Langley School in Solihull. 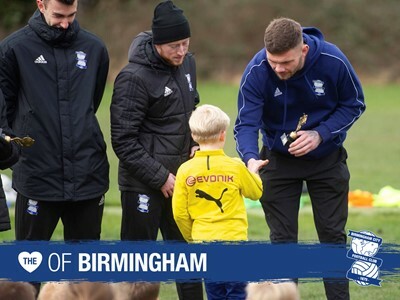 The Blues duo spent over an hour with the children and even played football with them, before signing autographs, answering their questions and presenting trophies. 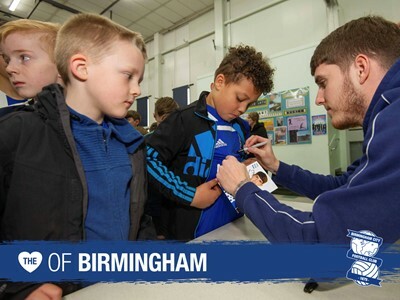 “It’s been great for me and Connor to come here and put smiles on the kids’ faces,” said Harlee. 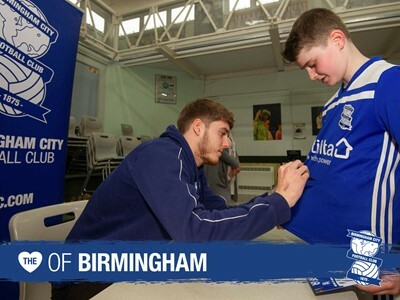 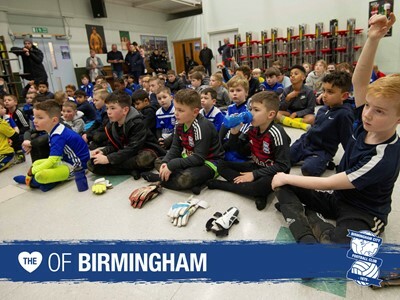 Places are still available for Birmingham City Community Trust Soccer Camp at Langley School until Friday 22 February.